With sweet treats, delicious snacks and meals so good you'll always want more, meet 10 millienial Black women that every foodie should follow. 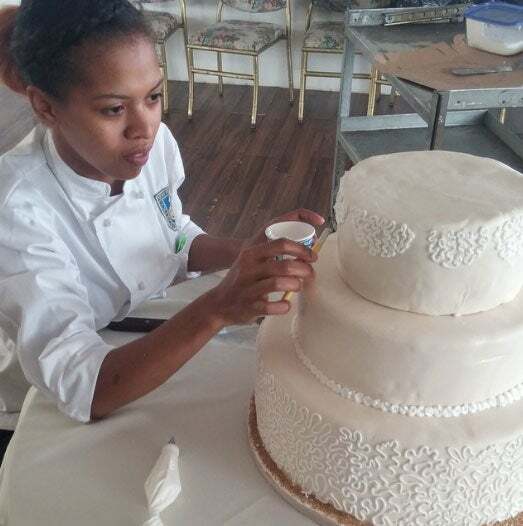 While Breegan may be known as the beauty behind the brains of LEONA, Nyesha can be known as the beauty behind the plates. 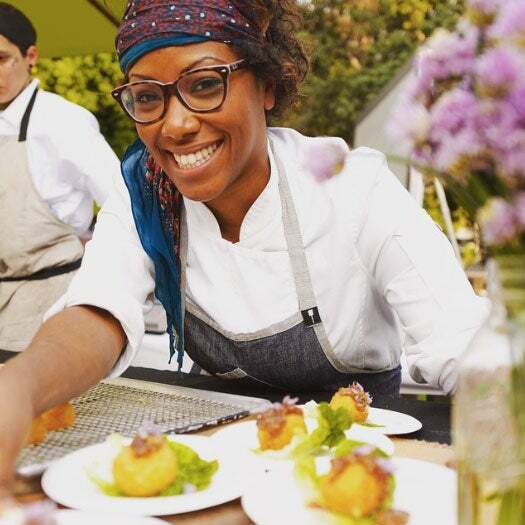 Sneaking healthy ingredients into the dishes at the restaurant in a way that diners wouldn’t expect, Nyesha – who has been seen on “Top Chef” and “Knife Fight” – continues to find ways to reinvent the already unique dining experience at the praised restaurant. Owner and designer of popular Venice Beach restaurant, LEONA, mother of two and wife, Breegan Jane Vallas is serving up a great big helping of #BlackGirlMagic and we’re here for seconds. An interior designer from the age of 18, where she was the owner and designer of her own retail space, Breegan has since picked up some new skills within her craft. Challenging herself daily, the curly-haired beauty delivers a chic, relaxed, and trendy setting with a side serving of an upscale dining experience for patrons to enjoy. 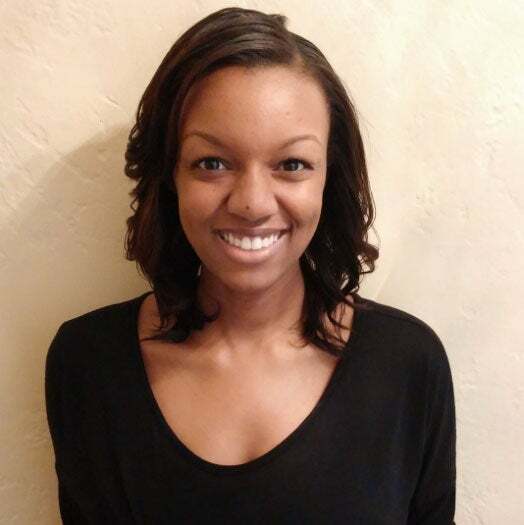 Pastry Chef, Lexis Dilligard is no stranger to entrepreneurship and her sweetest venture, Lady Lexis Sweets, proves it. Starting off by selling her creations at the local fairs, Lexis – along with her mother, Dr. Sharon Gonzalez – founded the flavorful company that is sure to excite your sweet tooth. Putting together mouthwatering sweets such as the Rum Raisin Oatmeal Cookies, Guinness Chocolate Cake, and the Five Layer Scrumptious Coconut Cake, Lexis is sure to deliver a unique experience for your taste buds. Blogger, mommy, and wife, Shazmin Taylor is all about keeping her chakras in line and her gluten free recipe blog, Thai and Tattoos, is a big part of how she does it. Shazmin, who is originally from New Jersey, is an expert at searching for fresh ingredients at the local farmers’ market and is the first choice call from friends when looking for the perfect smoothie recipe to help get their morning off to a zen-filled start. Executive Chef, Catrisa Turner - simpy known as “Cat” - has been taking the Atlanta food scene by storm. Traveling throughout Europe at a young age, the then 19-year-old chef in the making garnered chef apprenticeships in Austria and Germany. Gaining mentorship from Chef Jason Ellis and Executive Chef Alexander Busch along her journey, Cat’s talents behind the stove has earned her stake in the kitchen’s of Steve Harvey, Ludacris, Shelia E., Chaka Khan, and more. Chauniqua Major – who is most widely known as just simply “Major” is the owner of Florida-based organic popcorn line, Project Pop. 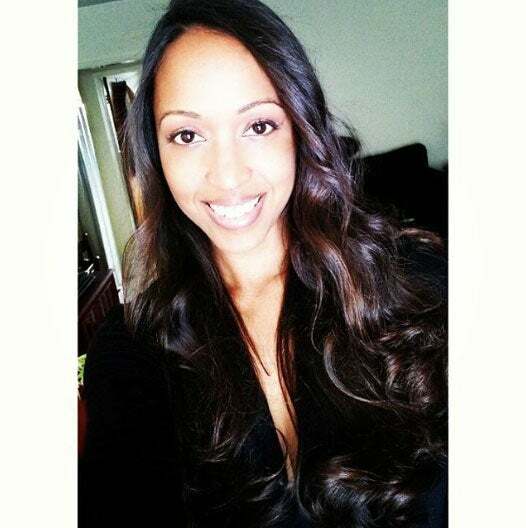 A go-to Publicist in the Central Florida area for prominent agency, Rockaway PR, Major has been dominating the food game and delivering top-notch knowledge since her arrival. Project Pop uses organic, non-GMO kernels, organic extra-virgin coconut oil, and Himalayan pink salt to develop health-conscious foods for snack lovers everywhere to enjoy. While Shanika Hillocks may be young in age, she’s definitely no novice to the food & wine industry. First shining her wine glass in the restaurant world as a server at Darden Restaurant Season’s 52, the spunky PR professional – and model – is now working her way up to becoming a premiere purveyor of everything food & wine. 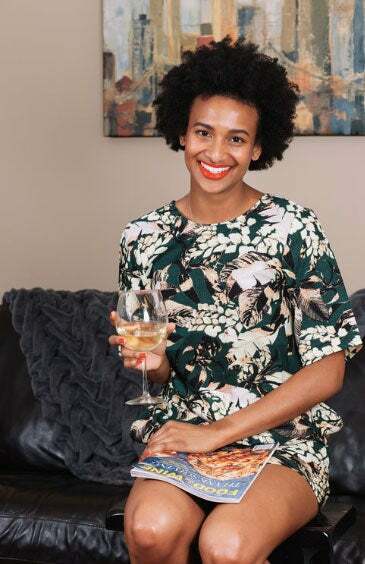 Running a budding home cooking food blog inclusive of an interview series titled “Gastronoir,” Shanika aims to become a go-to woman for food & wine lovers everywhere. 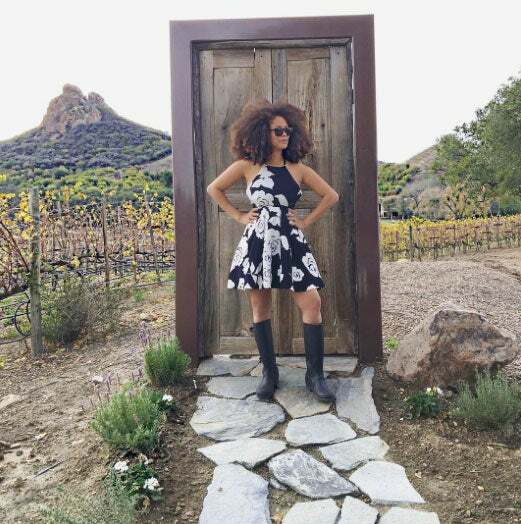 Afro-Latina marketing and communications enthusiast, Casandra Rosario, is more than meets the eye. 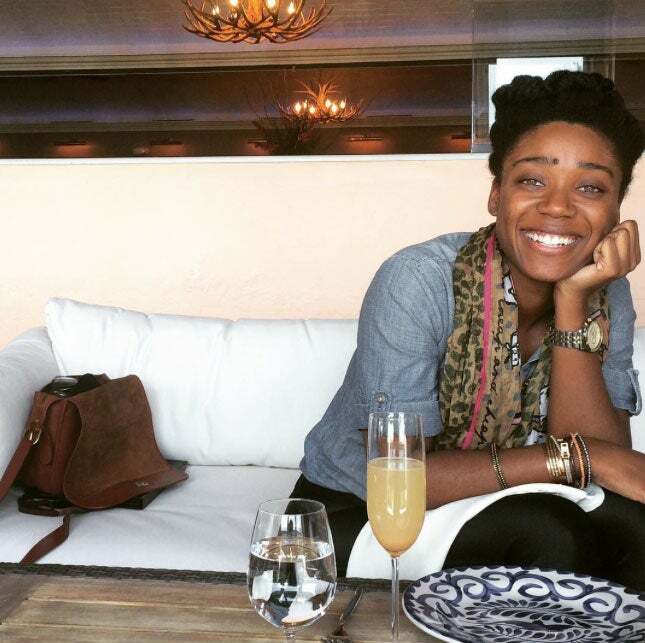 Founding the popular NYC-based website, FoodBeforeLove.com, Casandra has been indulging in the unique dining experiences the city has to offer since 2012. 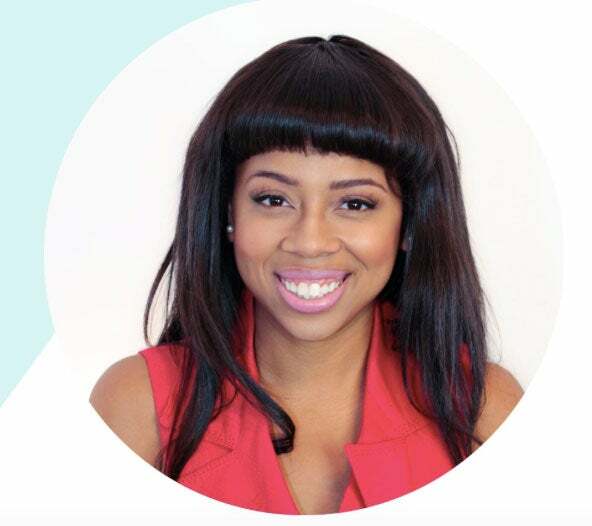 Using the platform to help restaurants with their marketing and communications, Casandra has since landed Loft 227 and the critically acclaimed burger and milkshake restaurant in central Harlem, Harlem Shake, as clients. Food truck owner, Kinesha Goldson is more than just a pretty face with flexible body and a killer wardrobe. Studying abroad in Paris, France, the Yoga enthusiast took her love of French macarons past “The City of Light” and brought it to her town of Boston, MA. 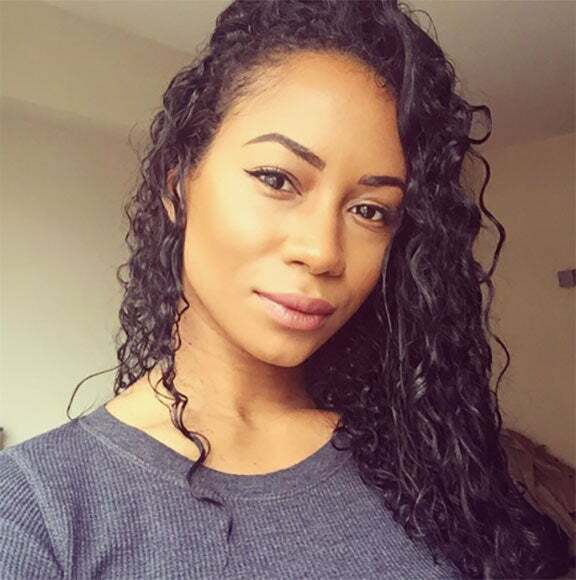 Knowing that it was time to quit her dead end producing job, the former Miss Universe Jamaica competitor took a chance on life with no income coming in by using her savings, help from family and friends, and her attorney boyfriend to develop the decadent and savory escape into a tasty heaven. Self taught sweets connoisseur Shantel Johnson might be new to the business, but that hasn’t stopped her hustle. Developing Shanti Sweets in 2014, the single mother has been running the business out of her L.A. apartment since its inception! Appealing to both the eye and the appetite, it might take you longer than normal to bite into one of her beautifully decorated and decadent masterpieces.